Britain is so limitless that even leaving behind its limits, you can feel like at the other end of the planet. What are the areas in the United Kingdom resemble India, Greece, and Sahara? 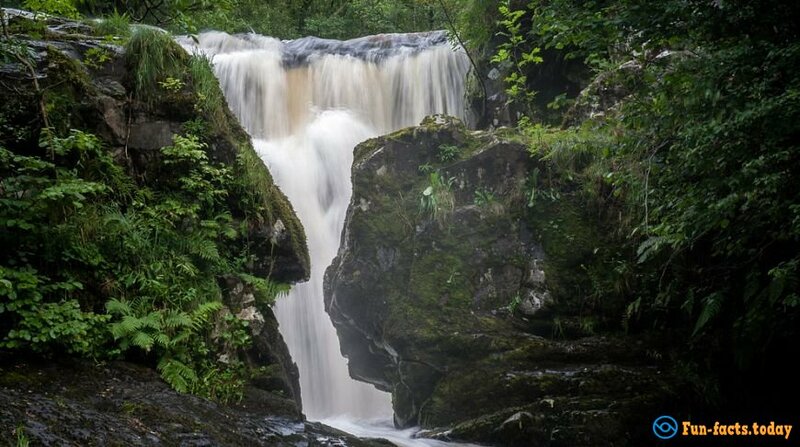 We present you amazing locations in Britain! You would think that this is an abandoned house on the coast of the Mediterranean Sea? 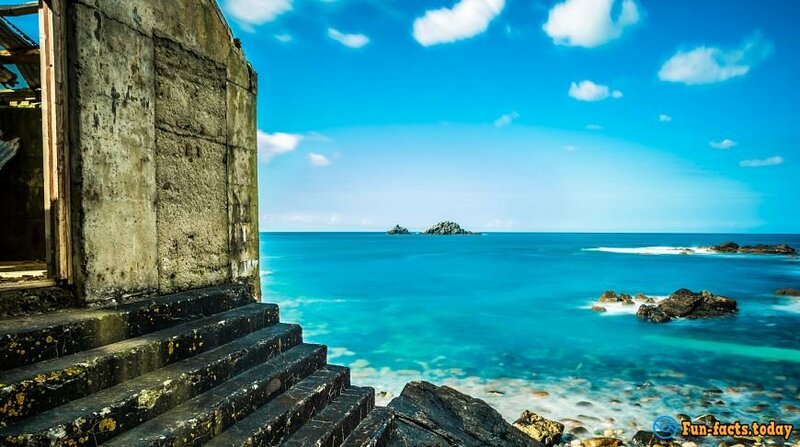 In fact, this is the beach in the town of St Just, Cornwall. Yes, in England, too, can be such blue water! Fairy Forest in Germany, right? Not at all! 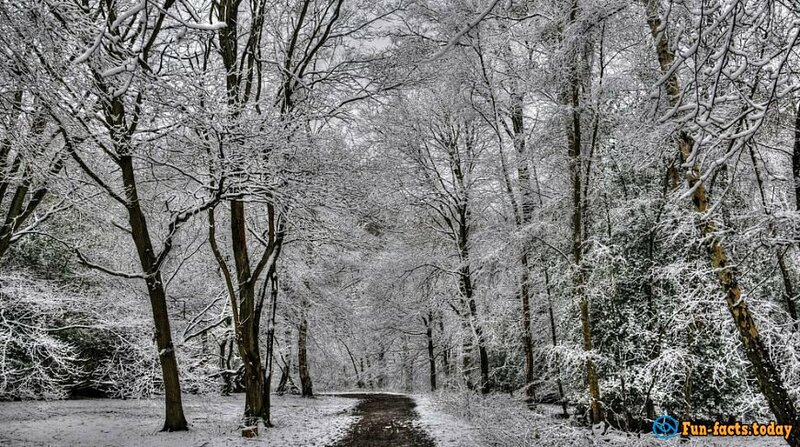 It is Epping Forest, located in the north-eastern part of London. Can it be one of the Greek islands? 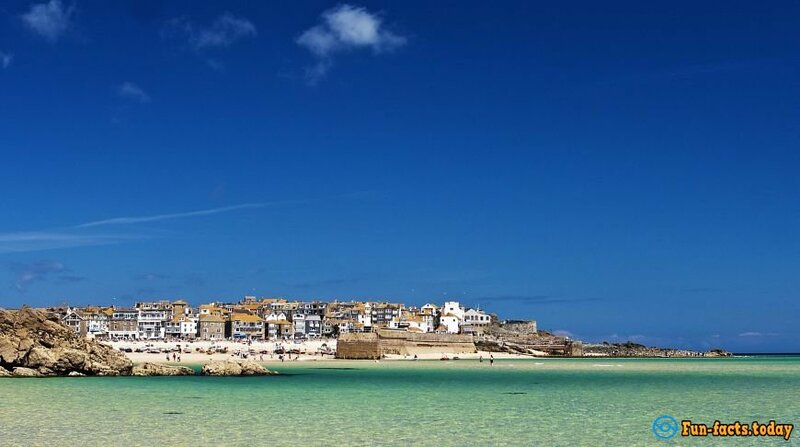 No, it's just a village of St Ives in Cornwall. Do you think that this is a luxurious palace in India? 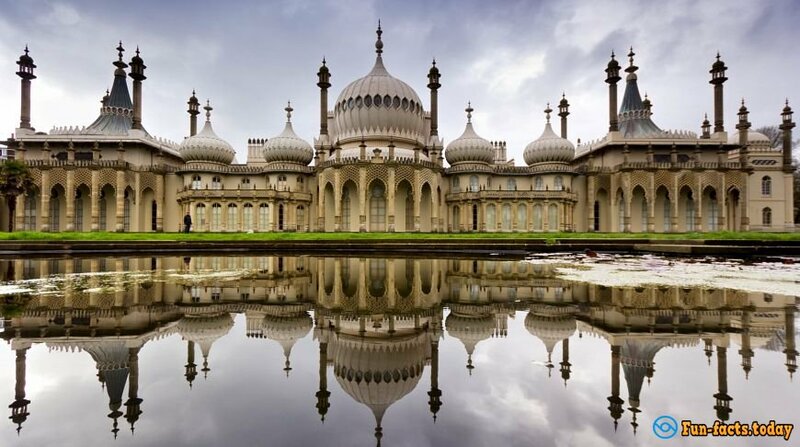 You will be surprised to learn that it is the Royal Pavilion in Brighton. Are wild horses in England? Perhaps it seemed to us. 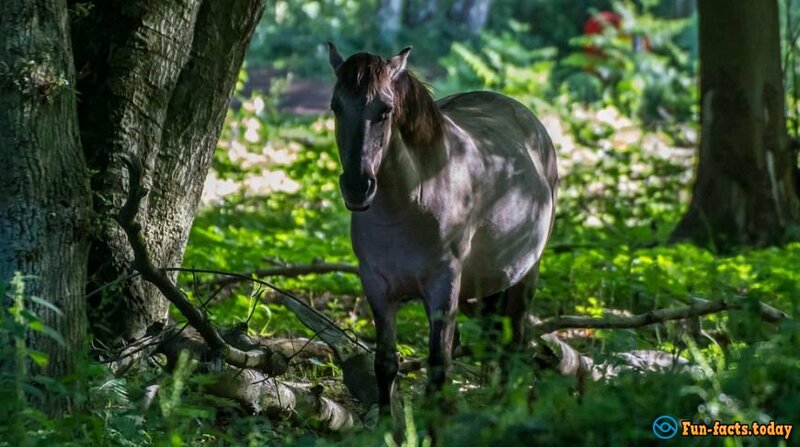 In fact, a lot of Polish horses live in the National Park Oare Marshes Reserve in Kent. 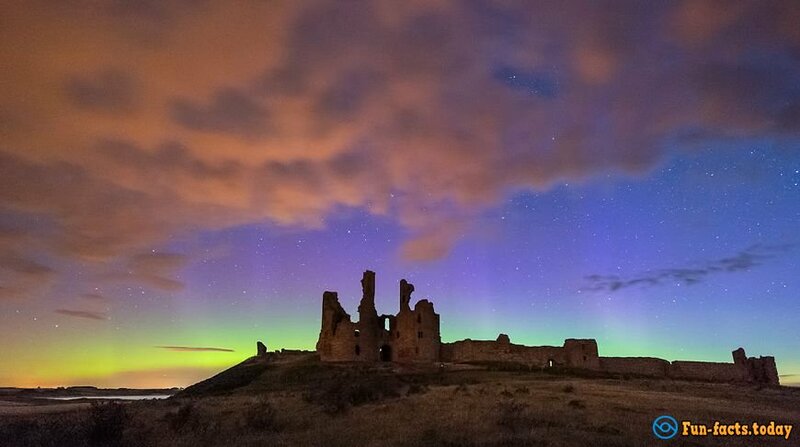 This ruined building in the background of the northern lights simply cannot be in England. But it's true. Dunstanburgh Castle is located in England, in the county of Northumberland. These sand dunes, probably located in the Sahara. Not at all. 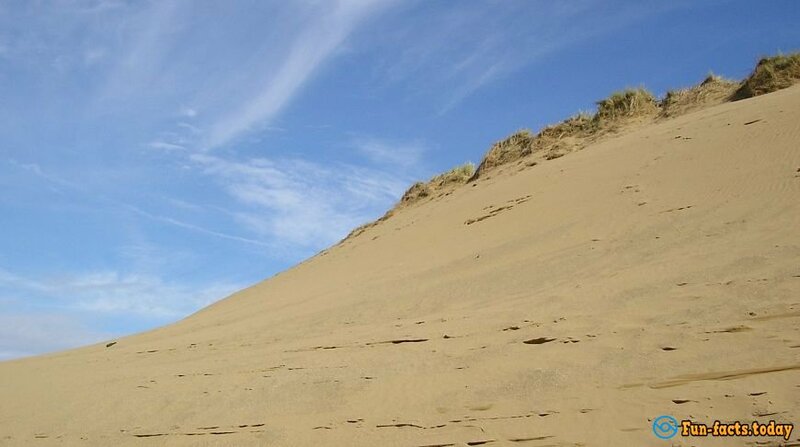 Those dunes located at Braunton Burrows North Devon Coast. Ancient ruins in Greece or Italy. 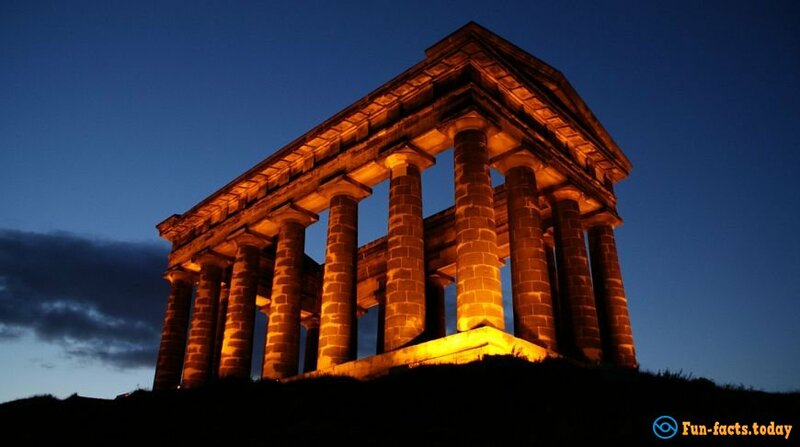 No, it is just the Penshaw Monument in Sunderland. Do you think that this is a fishing village, located somewhere in the south of France? 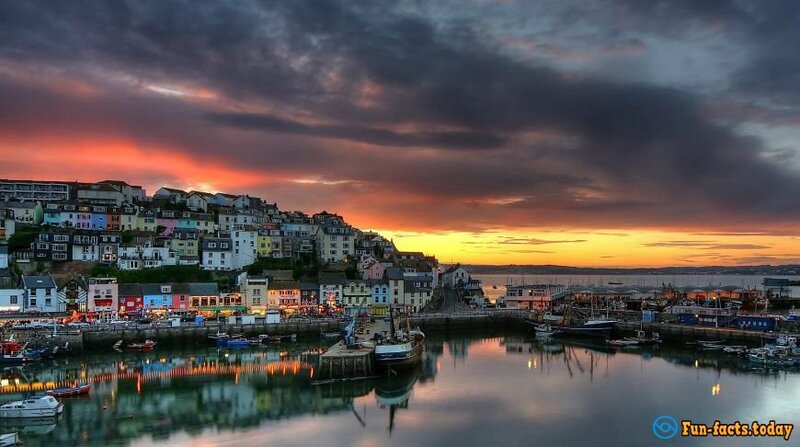 It is hard to believe, but it's a small place Brixham in Devon. These tropical gardens look like they are in the south of Spain, or even in North Africa, right? 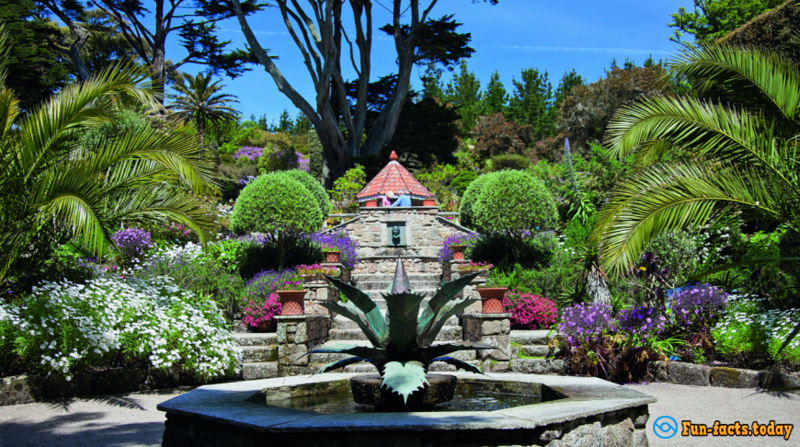 In fact, it is the Botanical Garden on Tresco Abbey Island in the archipelago of Scilly. Do you think this picture shows the rock, located somewhere in New Zealand? 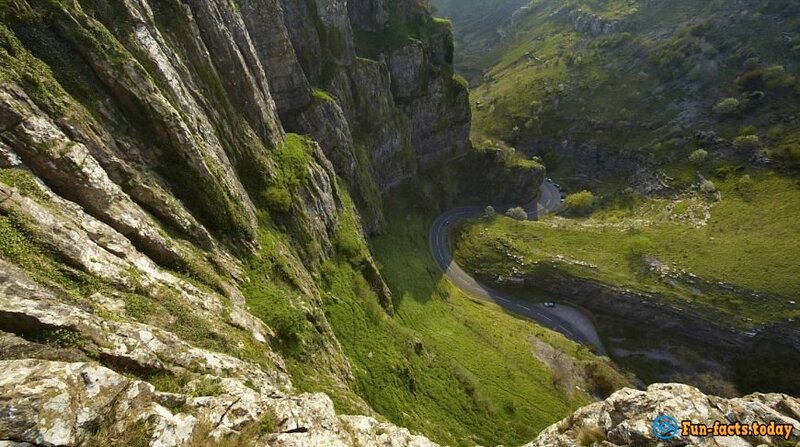 But this is just the Cheddar Gorge in Somerset County. It must be the subject of Ancient Roman architecture, preserved somewhere in northern Italy. No, it is the Ribblehead viaduct in North Yorkshire. This amphitheater is certainly somewhere in a secluded Greek island. 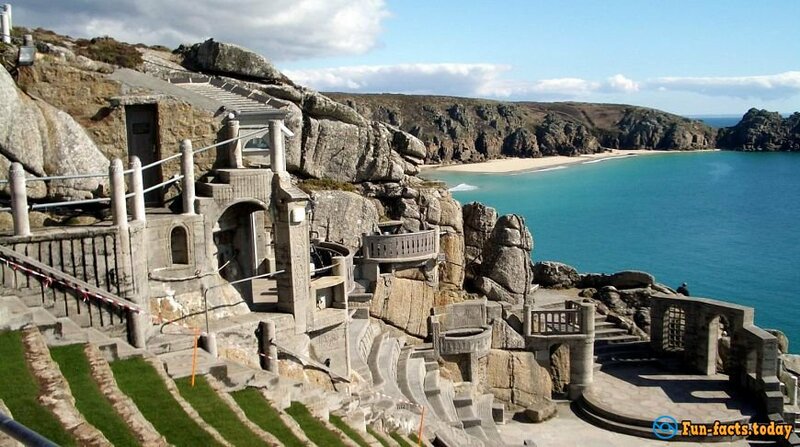 In fact, it is located in the small place on the coast of Porthcurno Cornwall.